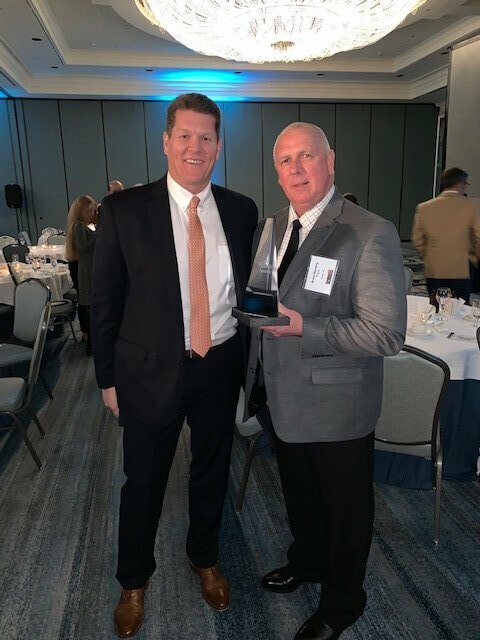 Vidant Health Cancer Care Center Awarded 2018 Pinnacle Award by Carolinas AGC - Rodgers Builders, Inc.
Rodgers and our joint venture partners at T.A. 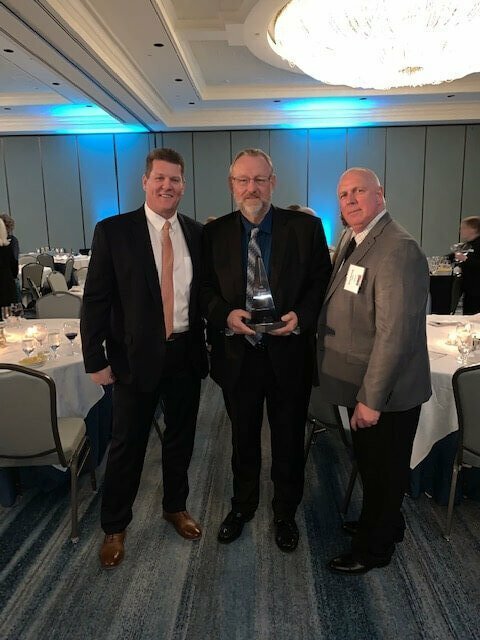 Loving were honored with a 2018 Pinnacle Award for Best Building Project over $5M from Carolinas AGC for Vidant Health — Cancer Care at Eddie and Jo Allison Smith Tower. 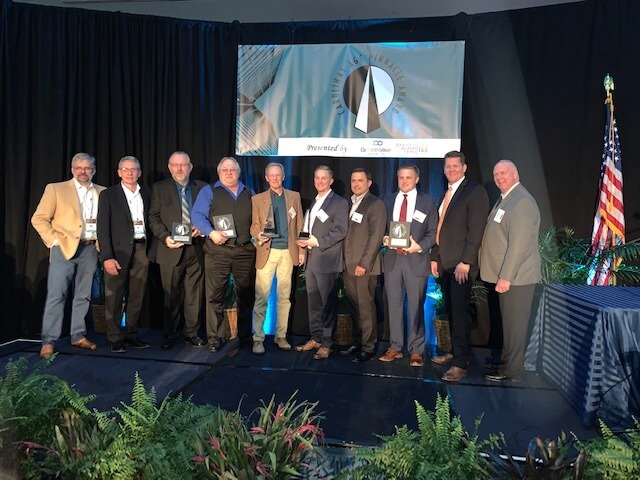 Each year, the Carolinas AGC Pinnacle Awards recognizes five construction projects for their roles in enhancing the communities they serve, and the team at Vidant Health in Greenville, NC set out to make a difference in the lives of its community members with the new Vidant Cancer Center. 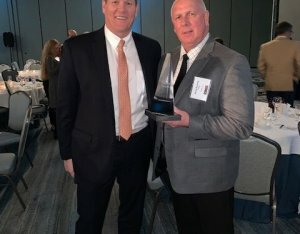 The 2018 Pinnacle Award ceremony was held at CAGC’s 98th Annual Convention in Charleston, SC in January 2019. A special thank you to our Pinnacle Partners, SteelFab and North State Steele, along with the excellent care and project teams at Vidant Medical Center. 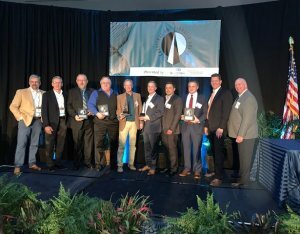 Congratulations to all of the 2018 award winners. 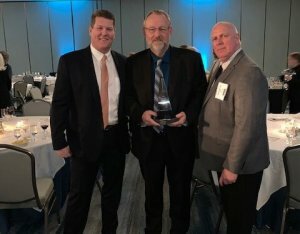 For more information about the 2018 Pinnacle Awards visit the CAGC website.